The last CEO I worked with had a strong passion for open source. I remember one time we had this big release of a product coming up, and we went back and forth about releasing the data and code API to be used. Eventually our open source ideals won. When I first got started in the marketing industry, I would have seen more success faster if I would have consistently followed some bloggers teaching in the industry. The problem is, sometimes the writing doesnt’ resonate with you. I wish I would have kept reading until I found someone that clicked. 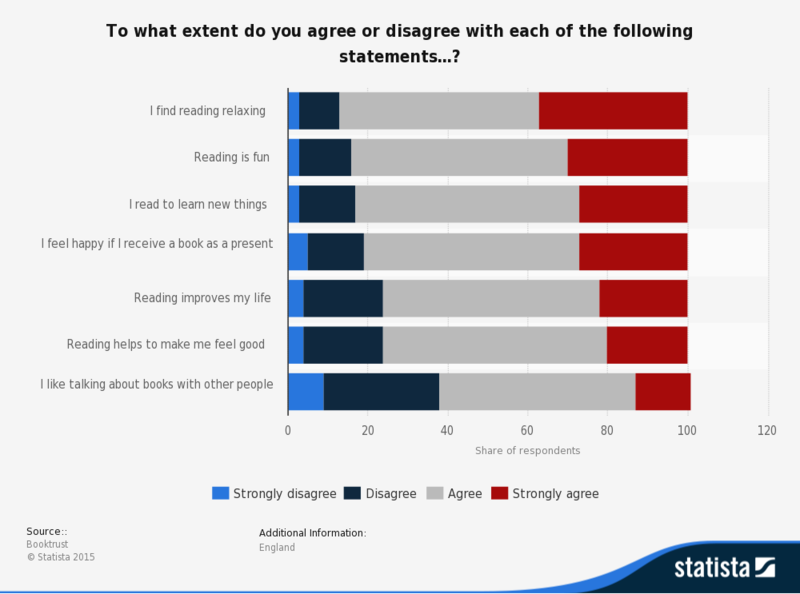 The chart above is one of the unlimited pieces of data proving that reading is awesome. In that spirit, here are the top 20 people you should read, or at least check out to see if they resonate with you. My opinion? The best in the industry, master of driving traffic and blog master. he runs 3-4 blogs, and has them all cranking out traffic. Guess what the blogs are about? How to drive traffic. Business genius and now marketing maverick. Seth can talk to you about starting business, specific challenges, and how to pick the right opportunity. Chris is known for marketing specialized products in niche industries. He teaches principles that you’ll remember for the rest of your life. I spoke with Peter at a startup conference in Tel Aviv, Israel. I’ll never forget my encounter with him. He’s the founder of Help A Reporter Out, and author of some great books. If you’re in the marketing industry, he’s the “I want to be like that guy” even if you don’t want to admit it. He’s built one of the largest marketing groups ever, and uses his blog as an outlet to talk….lucky us! Start With Why, is the concept that has been one thing consistent in my life for years, and will stay. Look up his speech on Ted Talks if you’re not familiar, it’ll change your life. Famed author of Rich Dad Poor Dad and numerous other books that will change how you think about money and time. This one’s a must follow. Larry’s a founder of a successful start up, but for our benefit, he’s an active writer. Larry talks about life, leadership and all things marketing. It’s just the right amount of life+marketing. The author of Four Hour Work Week who is smart, capable, and write great stories. This guy can teach you how to build business to a big way, think big picture, visionary. She’s known as the Facebook lady, at least to me. you’ll learn everything you thought you knew and tons more about social from Mari. Aaron runs an “ask me anything” type of blog and is on the Forbes most influential social media personalities list. He’s got actionable insights. Highly recommended for those who want homework. If you’re looking to start a blog of your own, learn how to write better business letters, or get into marketing, read Jeff’s work. He breaks things down in a way that seem simple and easy to accomplish. Sean’s took Forbes.com number 1 spot as a social media power user a few years back and hasn’t slowed down. He write theory about marketing, sales, customer service and more. Drew’s a featured writer at Inc, Forbes and a few other top publications. He’s great speaker to, check out when his next speaking gig is and try to make it. He founded one of the largest digital marketing blogs out there, Search Engine Land, and still remains active as an editor,speaker and author/blogger. John is the editor at large at Search Engine Journal, and now writes at Entrepreneur.com. John is a true visionary when it comes to digital marketing, follow his twitter and get a 5-10 year look into the future. Featured on the Forbes 20 Women Social Media Influencers list, Sandi has made a name for herself and built a massive following around social marketing and how to drive traffic from social networks. I realize that that’s a lot to go through, but the links I have are to their Twitter accounts. Certainly you can check out a few lines of text, right?